Know that pet parenting is a lifetime commitment. That oh-so-sweet puppy or kitten stage only lasts so long, so be sure that you’re prepared to give a lifetime of loving care. Nurturing the bond you create during the early months can create a foundation for lifelong companionship. There are literally thousands of animals of all breeds and ages looking for loving homes. Consider adopting a pet that needs a home from a local shelter or adoption event. 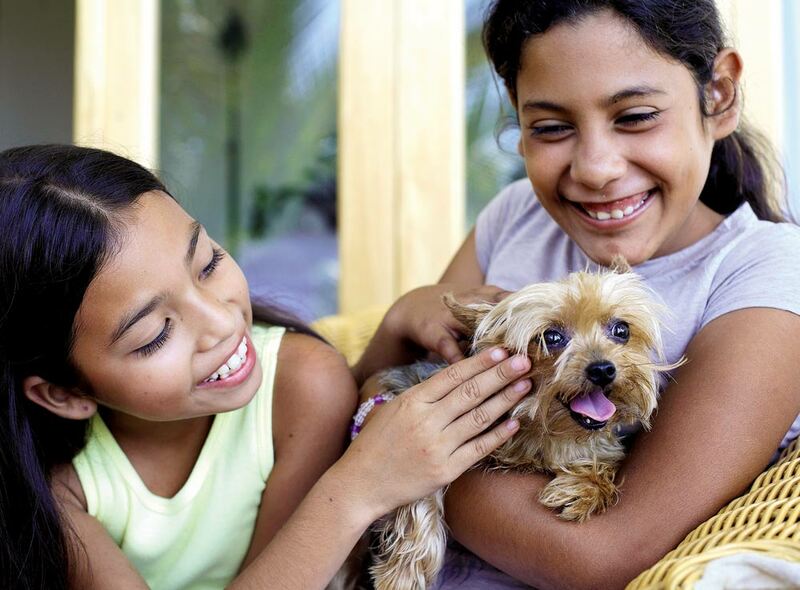 Integrating a pet into your household, especially for a first-time pet owner, can take some work. It’s important to consider factors like how often you travel, whether your work schedule will allow a visit home during the day for a potty-training puppy and if you’re willing to provide necessary care, such as daily brushing for a long-haired animal. Also consider whether you truly want a puppy or a kitten; an adult pet offers numerous benefits, such as potentially being house-trained already and more resilient for play with small kids. Provide structure for your pet. In a new family, a pet will often look for where he or she fits in and try to understand the rules of the house. Dogs, especially, crave routine, boundaries and rules. Cats like to know what to expect, too. When pets don’t understand, they can feel uncertain and some pets might hide until they feel more comfortable. Sensible rules can help pets feel secure in their new environments. Being consistent with training, helping pets understand what behavior you want and providing a solid routine can help them feel comfortable and confident. The sweet kisses and cuddles are fun, but a new pet requires some preparation. Stock up on items like age-appropriate food and toys. Look into training classes and find a veterinarian you trust for regular checkups. Also take time to pet-proof your home, removing items that may pose a health threat or create temptations for undesirable behaviors.